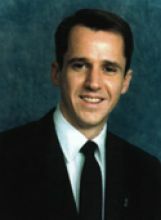 David Michael Charlebois of Washington, DC, was First Officer on American Airlines Flight 77 on Tuesday, September 11, 2001, which crashed into the Pentagon. David was born in Morocco, August 29, 1962. During his childhood, David lived with his family in Paris, France and Arlington, Virginia, and resided in Washington, DC at the time of his death. He was a graduate of Yorktown High School, Class of 1980. 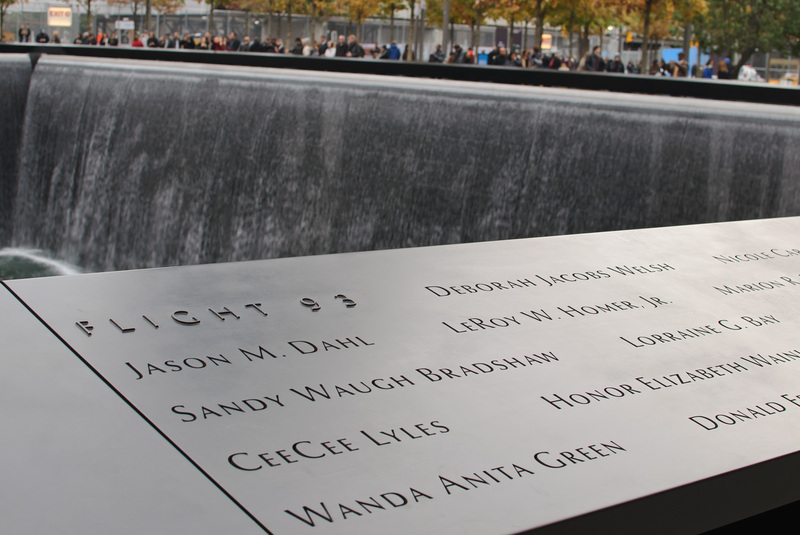 David attended Embry-Riddle Aeronautical University in Daytona Beach, Florida, Class of 1984. He worked as a corporate pilot for several companies in North Carolina, and then began his career as a commercial pilot in 1988, first with U.S. Air and, for the last ten years, with American Airlines. He is survived by his parents, Roland and Vivienne Charlebois of Arlington, Virginia; brother, Donald and wife, Donna of Keene, Virginia; sister, Denise Burger and husband, David, of Front Royal, Virginia; many nieces; and a nephew. He will be remembered fondly by many friends for his kindness, loyalty and positive attitude. A special Memorial Mass and Service was held at the Cathedral of St. Matthews the Apostle in Washington, DC. In attendance were Mayor Anthony Williams and a sea of blue representing the American Airline Pilots and Flight Attendants whom he highly respected and loved.